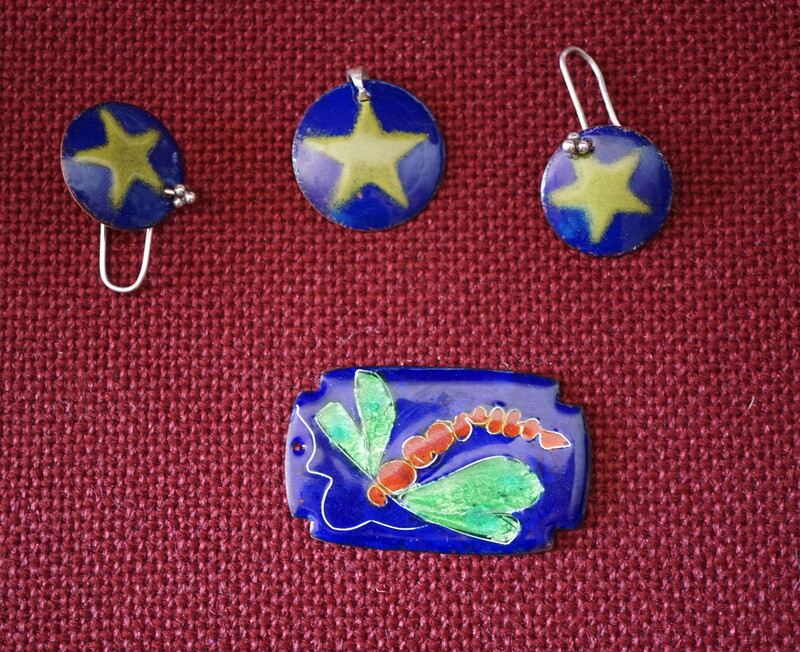 Another great workshop last weekend saw another 7 members learn new skills in enamelling, thanks to our instructors Helen and Carol. 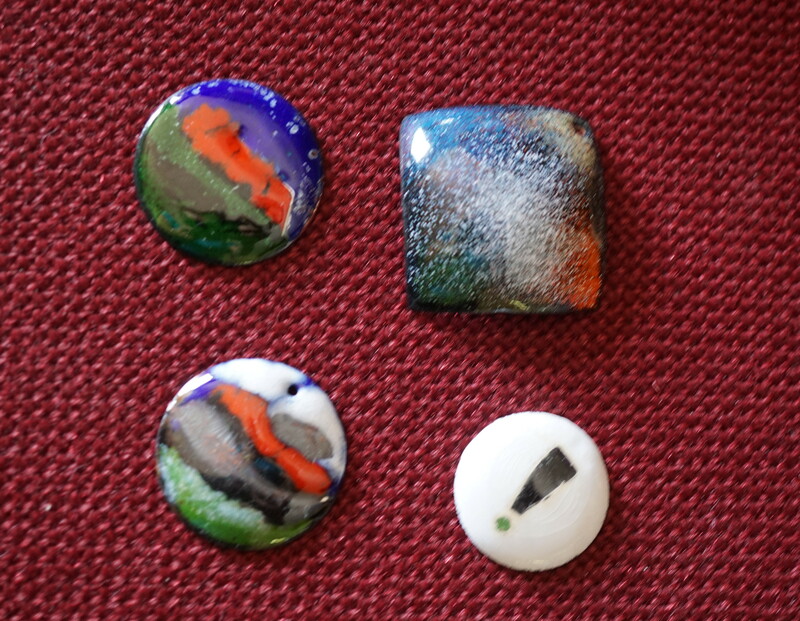 A fun weekend with a variety of creative talent on show. 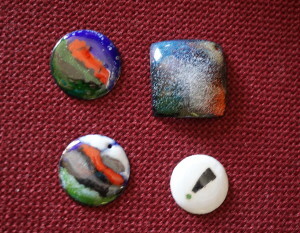 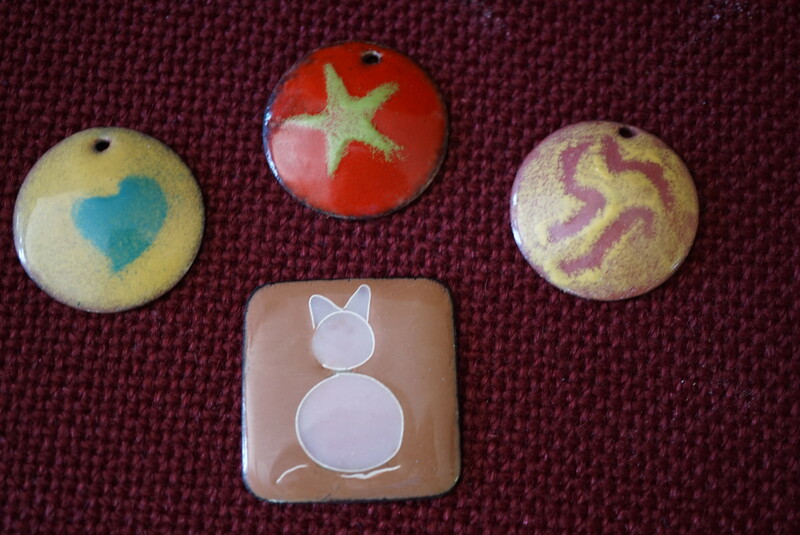 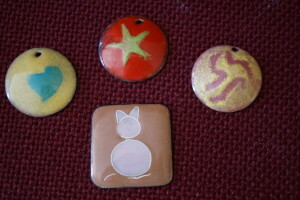 Some fantastic pieces were created and some participants have already finished their items into jewellery.